Our most valuable resource is our people. We attract, hire, and retain energetic and professional team members who care about doing great work with pride and integrity. We encourage qualified candidates to apply. Field service technician positions available in New England, Cincinnati, OH and Midwest regions. Preferred experience 2 years CMM repair and calibration. Must have mechanical and electrical understanding of manual and DCC CMMs. Inspection background a plus. Travel is required of this position approximately 50% of the time. Training provided for our calibration procedures and for software system retrofits. Package includes Salary, Health Insurance, Vacation, Company Car, Laptop, Calibration Equipment and Phone. 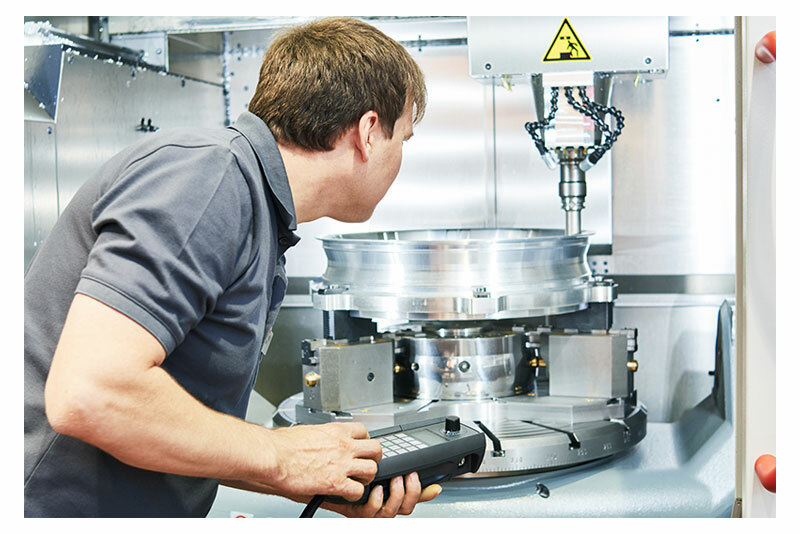 What We Do at CMM Technology Whether you're looking to buy a used Brown and Sharpe or Mitutoyo CMM, or other brand, need CMM accessories, CMM software, or just need CMM styli, retrofit or calibration, you can trust CMM Technology as your certified, accredited CMM company.